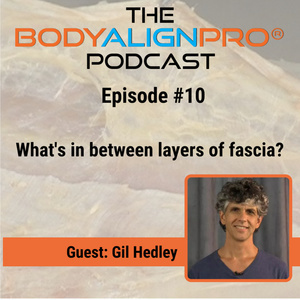 In this episode I interview Gil Hedley, Ph.D. about his most recent findings of Peri Fascia (aka interstitium). For over 20 years he been guiding thousands of "Somanauts" in the exploration of the human form through cadaver dissection. He created the word "somanaut" to describe those who explore the inner space of the body, and discover the rich terrain of themselves. His publications include The Integral Anatomy Series, as well as a number of books. 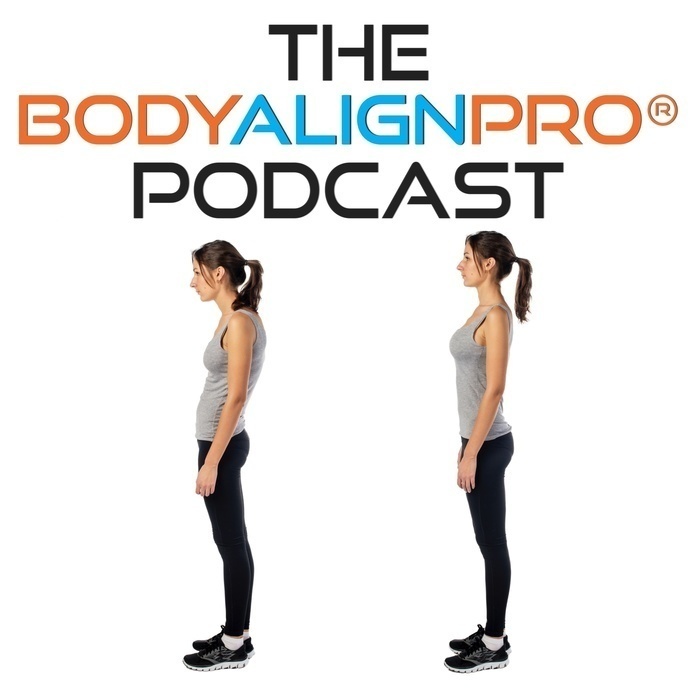 During the recording of this we encountered video issues and ended up only being able to capture an audio recording. Enjoy the background of flying through a galaxy as you listen to this episode!